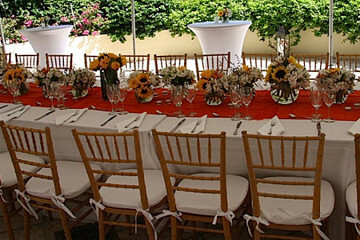 We specialize in a wide variety of floral arrangements for social events, corporate events and weddings. We design, install and maintain living walls or vertical gardens for commercial and residential projects. We turn our client’s vision into a reality offering them high quality products with unique designs and impeccable service. We design vertical gardens, orchid plants, and flower arrangements to light up social areas of Hotels, Condominiums, Residential lobbies and Restaurants. For decades, people have relied on the powerful beauty of nature to help them communicate various emotions for different occasions. Green and Flowers Designs, LLC was founded in 2012 by owner and operator Monica Rivera. With a background in Business Administration, as well as a master’s degree in Hospitality Management, Monica was able to make her hobby into a business. Her motivation for offering clients a high quality product with a unique design is rooted in her love for nature and consciousness for sustainable solutions. Green and Flowers Designs is a Floral Design Studio able to light up any room. Being in the business for several years now, Monica has been able to build her relationship with growers guaranteeing the best products in the market. 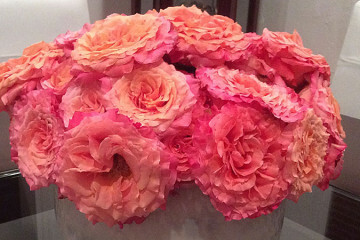 Green and Flowers Designs is a Floral Design Studio. 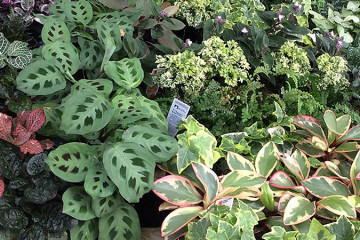 We are committed to help you say exactly what you want to through gorgeous inspiring products such us floral arrangements, orchid arrangements, green walls and /or vertical gardens.